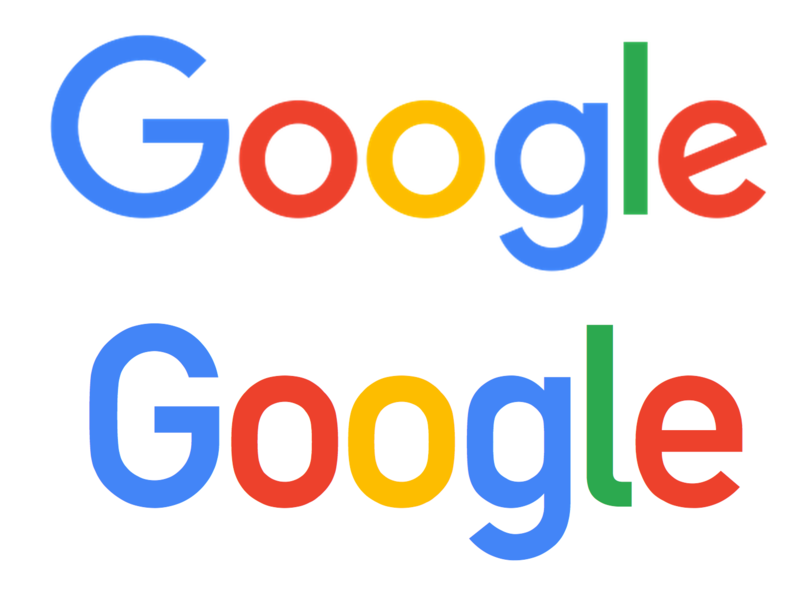 Let me begin by saying that I don’t hate it — and I like it a lot more than the old logo which seems to have been the word “Google” in Times New Roman or whatever browsers showed by default as Serif back in the day. The old logo had the chief virtue of being unpretentious and not looking like, say, Marissa Meyer had devoted a whole weekend to it. I saw someone claim that the new Google logo was an awesome piece of economy because it could be build entirely from booleans of circles and rectangles. I think that would be pretty cool — and in fact conceptually far more interesting than what it actually is, but you can see at a glance that it’s not so. The new logo is simply a slightly bespoke version of Futura, a nice, modernist typeface which — in very much the Bauhaus style (which it was inspired by — looks simple and industrial but is actually the product of careful design. 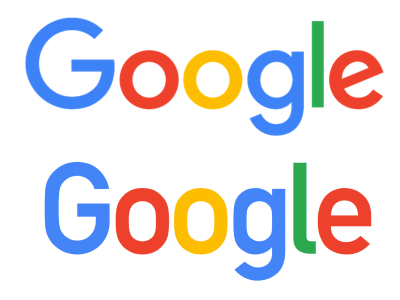 Google’s logo is essentially some Futura variant, hand-kerned, with slightly modified glyphs. Much like the subtly rounded corners on iOS7 icons and rounded rectangles. 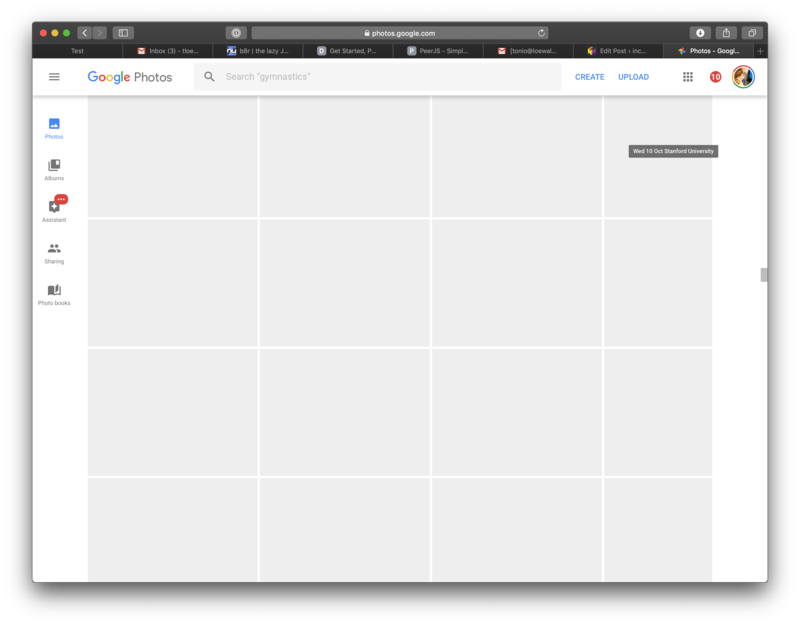 Many corporate logos are simply examples of slightly customized typography — in this case Google seems to have taken the most common variant of Futura (the default weight of the version bundled with Mac OS X) and tweaked it a bit. Not great, not horrible, and better than Times New Roman. I imagine a lot of designers are incensed either because they’re anti-Google and like to disparage anything it does or they’re pro-Google and would like to see it put a bit of effort into picking a logo. 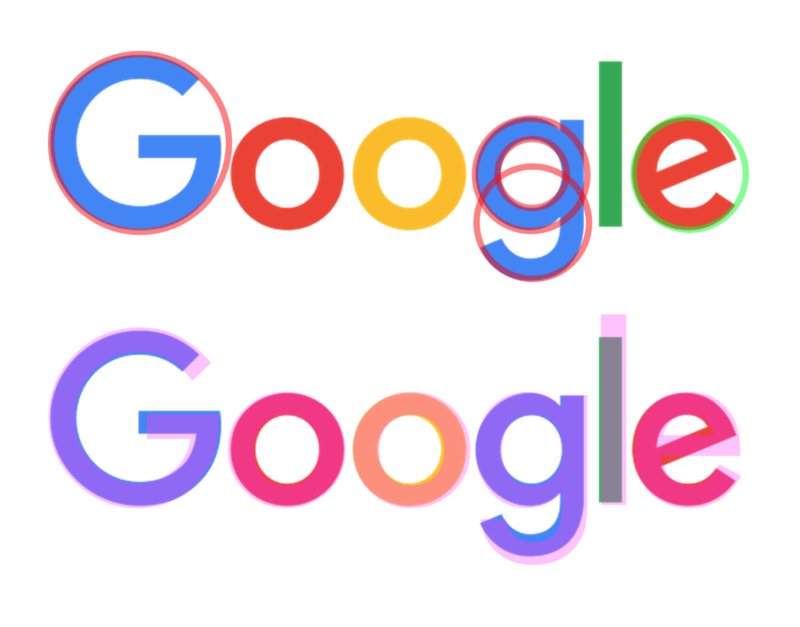 Personally, I think Google should have picked a more interesting typeface that somehow reflected its values. I would have picked a member of the DIN family (or similar) — a typeface designed first and foremost for legibility while being more attractive (in my opinion) than Futura. Google is, at its heart, a supremely utilitarian company, and I think DIN would deeply reflect this. Futura, with its Bauhaus underpinnings, strikes me as pretentiously faux-utilitarian. 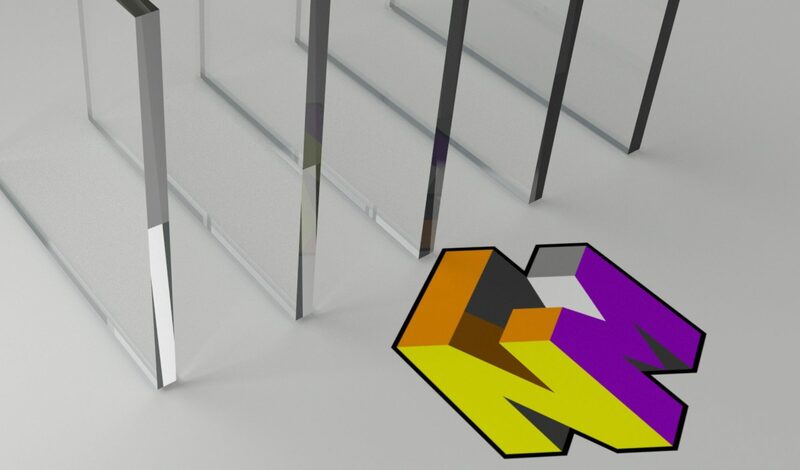 It looks geometric at the cost of practicality and legibility, but sacrifices design purity in the interest of aesthetics. 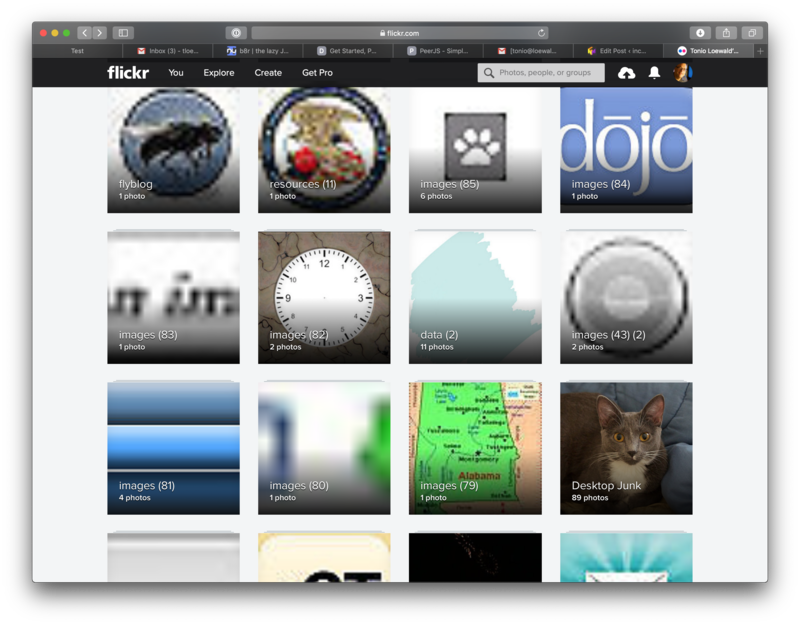 I think it’s safe to say that DuckDuckGo is not quite as good as Google when it comes to search. But it’s not bad at all. But it’s a lot cleverer than Google. It’s almost as though, rather than working on cloning Facebook, making creepy glasses, or trying to beat Apple by acquihiring a bunch of ex-Apple guys they’ve actually been trying to make a better search engine. To begin with, if you set DDG as your default search engine (on Safari this actually means installing an extension, since Apple doesn’t let you add it the obvious way) your address bar becomes a command line, with special (and very convenient) commands. For example, if you want to use Google, you simply prefix your search with !g. So there’s that. If you want to use Bing, you can use !b, and !i for Google Image search. If you want to search for something on Amazon it’s !a. Stackoverflow !so. That’s actually enough — right now, DDG wins. 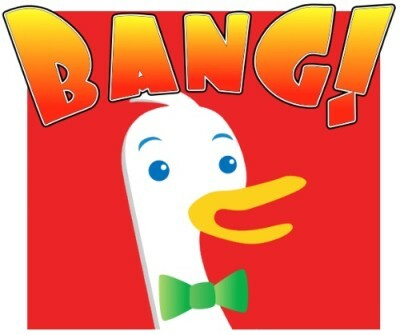 Here’s a link to all the bang commands. Now of course the main argument for DuckDuckGo is that it makes its money comparatively honestly by selling search terms without tracking its users. Well, it claims not to track its users, but even if it does it’s probably advantageous to not have your email, searches, and ad-clicks all being tracked by one entity, right? At least make them work for a living.